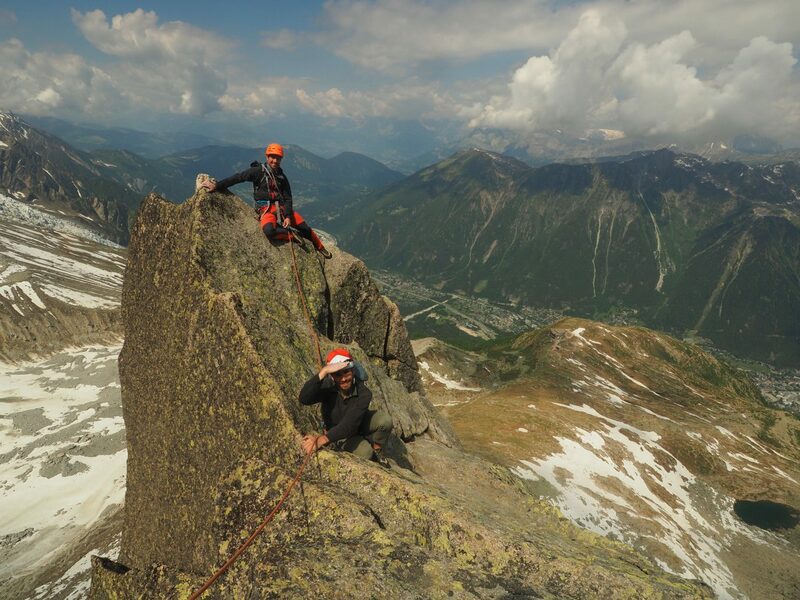 On a guides’ day off this summer, I teamed up with Ross Hewitt and we went to escape the heat on the Rébuffat route on the north side of the Aiguille du Peigne. 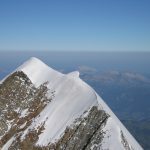 It prompted me to think of the massive influence that Rébuffat had, both with his climbs and his writing, especially through his 100 Finest Climbs in the Mont Blanc massif. In 2013, an English version of Philippe Batoux’s update on Gaston’s seminal work appeared. 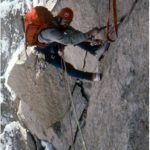 At the risk of sounding very old and crusty, when I started climbing in Chamonix in the 1980’s, Gaston Rébuffat’s Hundred Finest Climbs in the Mont Blanc Massif was THE book to read. 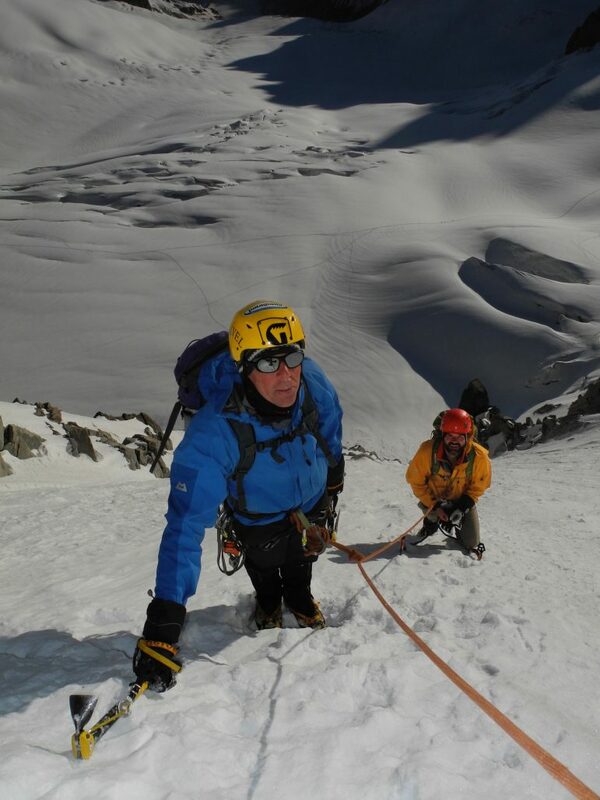 Inspirational and informative, it was also a tool to measure alpine performance, collecting “Gaston points” throughout the summer with double points for routes soloed. 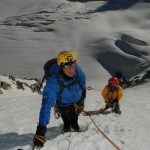 Thirty years on, I’m a “guide de haute montagne” instead of a penniless shuffling dosser in Snell’s field, alpinism has evolved and Philippe Batoux has reprised Rébuffat’s iconic work with the aim of inspiring the current generation of mountaineers to go out and explore both the wonderful playground of the massif and their own limits as alpinists. 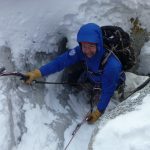 His selection of routes reflects that development: there are bolted rock routes with abseil descents featuring alongside classic alpine expeditions. 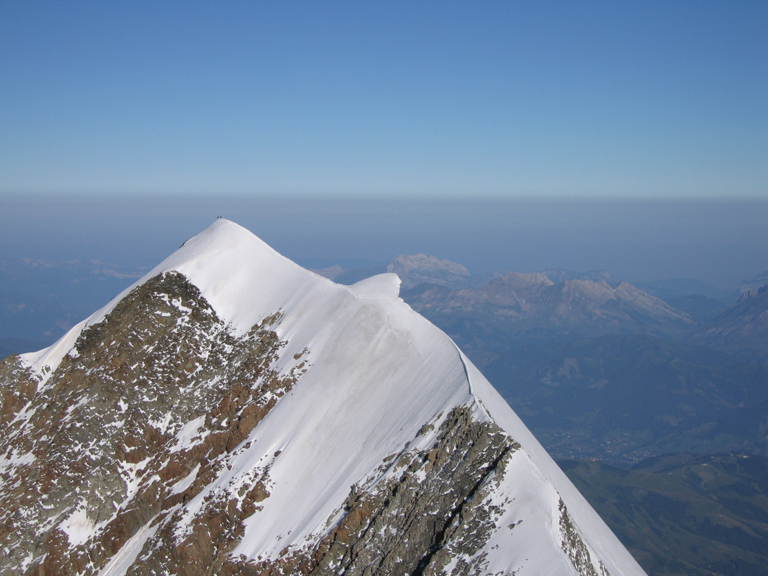 Marchand de Sable sits next to the normal route on Mont Blanc and the Rébuffat-Terray/ Rouse-Carrington is alongside the Welzenbach route on the Charmoz, illustrating that Batoux imagines a reader with good technical skills on rock and ice but less competent in the skill of moving together on intermediate terrain. 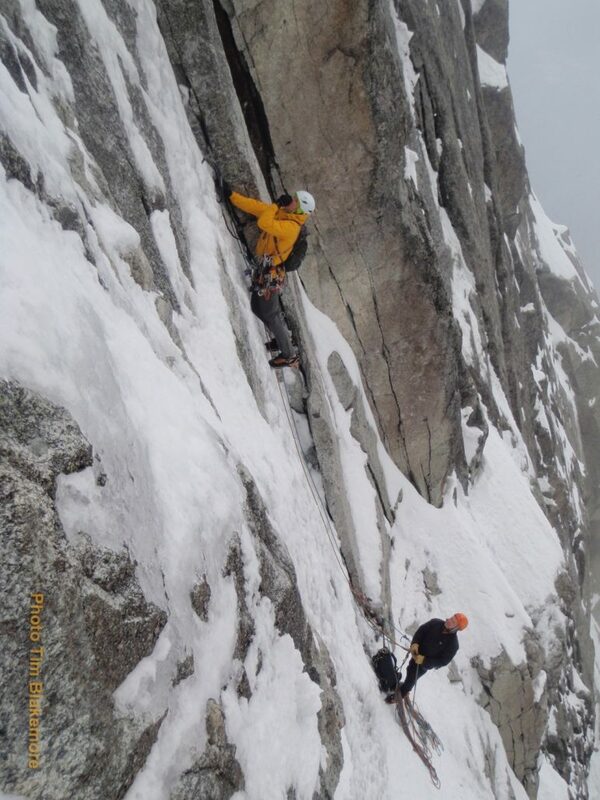 So perhaps ideal for the average British alpinist then! 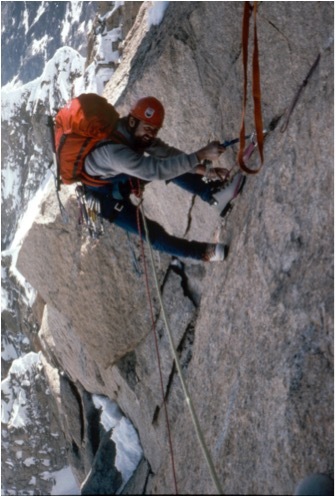 The development of leashless axes and monopoint crampons means that classics like the Swiss route on the Courtes have dropped down the list. Balanced against that is climate change, less predictable weather patterns and glacial recession so that mixed routes are now often done in spring or autumn. 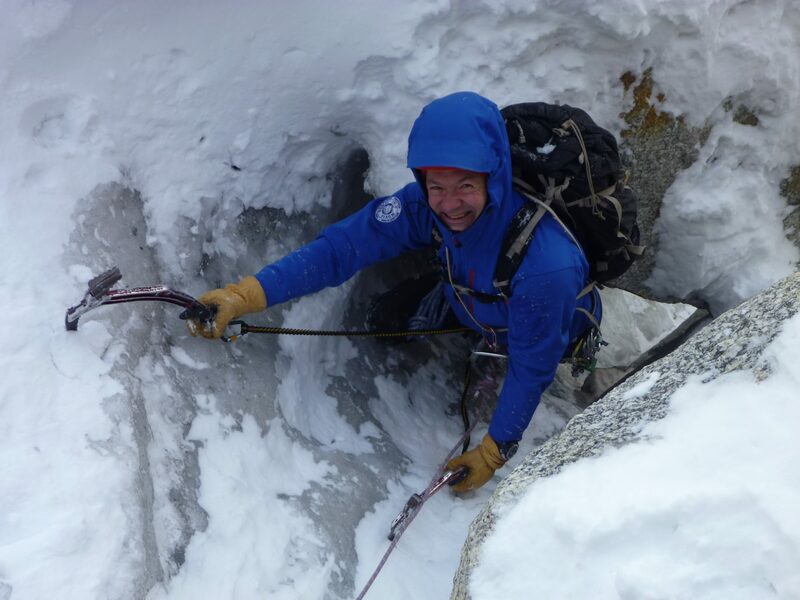 Batoux includes ephemeral icefalls and winter goulottes to show that alpinism is now a year round activity. The layout is clear and modern. There are valuable kernels of information on the details of many routes. In some cases the topo and/or photo diagram would be all you’d need on the route, but in many others you’d be well advised to do additional research and carry the results with you. Often the info is there in the text but isn’t obvious and needs ferreting out, and that’s no bad thing. The translator Paul Henderson is a skier, climber and a personal friend of mine who has taken his usual fastidious approach to a text that is sometimes lyrical and at others quite detailed and pragmatic. I’d take issue with a few minor technical points, but getting guides to agree on anything is difficult, and throwing in the differences in both language and culture adds to the challenge. As well as tips on both strategy and tactics, there are some lovely historical vignettes thrown in. Batoux knows many of the key players at the sharp end and has done his research well. 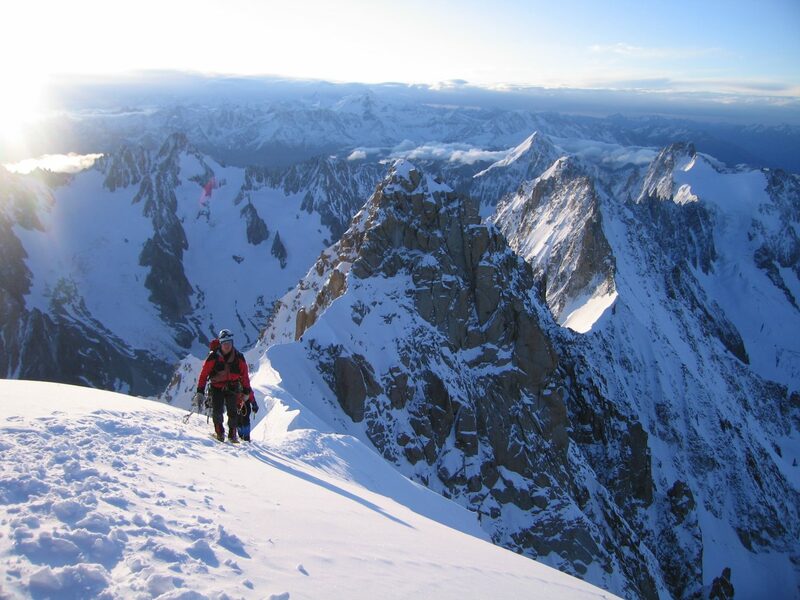 He also has some pointed comments on alpine ethics that resonate loudly in the current climate. The pictures are simply stunning, reflecting the rise in photographic standards, and there are some useful illustrations of descents, especially on the Jorasses and the Peuterey. Among the 101 climbs there are routes I’ve done, routes that have been ambitions for years and some I didn’t know existed. 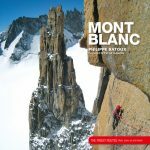 In this inspiring and well thought out book there are a fair few in each category, a happy reminder that even after thirty years I still have several lifetimes of climbing to do in the wonderful Mont Blanc massif. 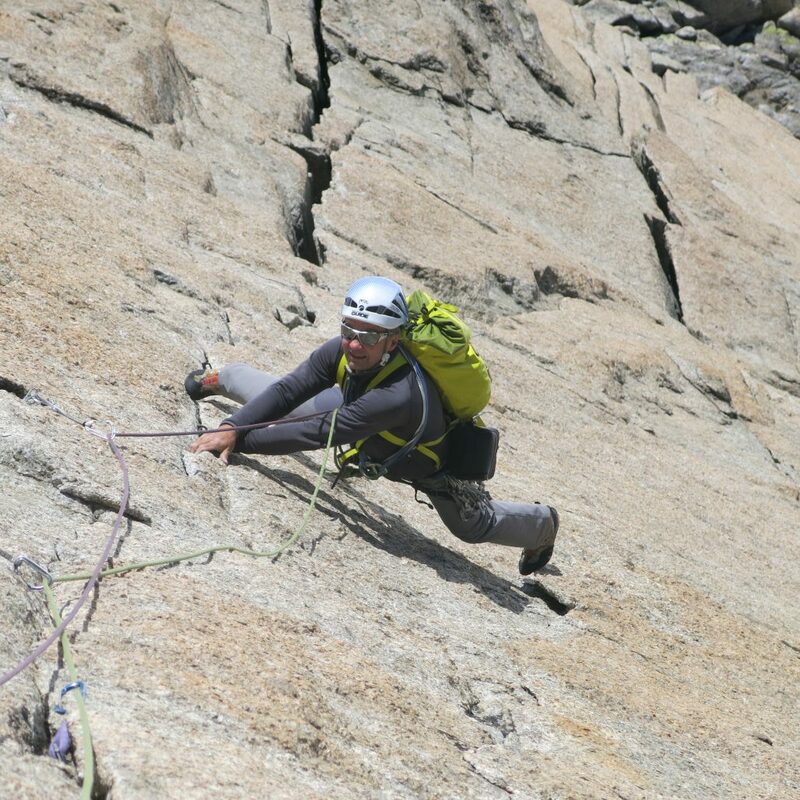 And if cutting edge alpinists, their sponsors and the climbing media measured performance with Batoux points instead of with the stopwatch on easy routes, the development of alpinism might take a more interesting turn. Now there’s a thought….